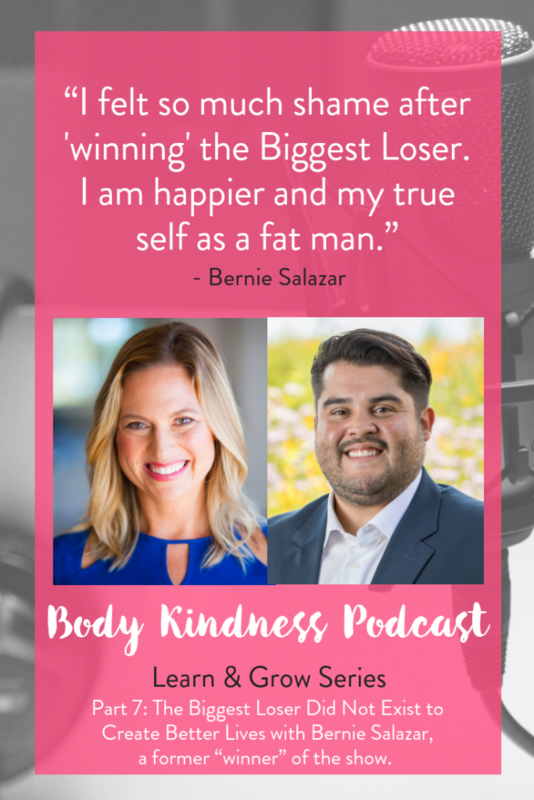 Bernie Salazar has been a student of the body kindness philosophy for over two years. But early on in his practice, The Biggest Loser was still a popular show and Bernie was still trying to make sense of what it meant to be healthy. Though he was deeply concerned about the well-being of the contestants, he still had his own self love and compassion “work” to do. His original “Loser letter,” which you’ll hear again in this show, still had some disordered logic and diet talk. 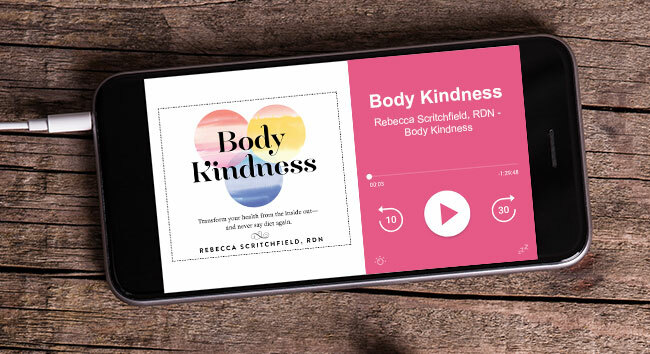 Now, we come full circle in this episode with a deep reflection on culture, the show, and who gets access to feeling happy and safe in their body. 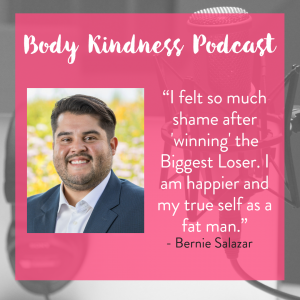 Bernie shares that his true, happy and healthy self was always meant to have a fat body. And he is finally embracing it. 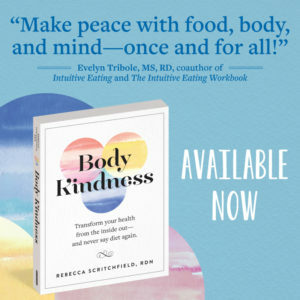 He encourages all of us to keep practicing body kindness and heal our relationships with ourselves.